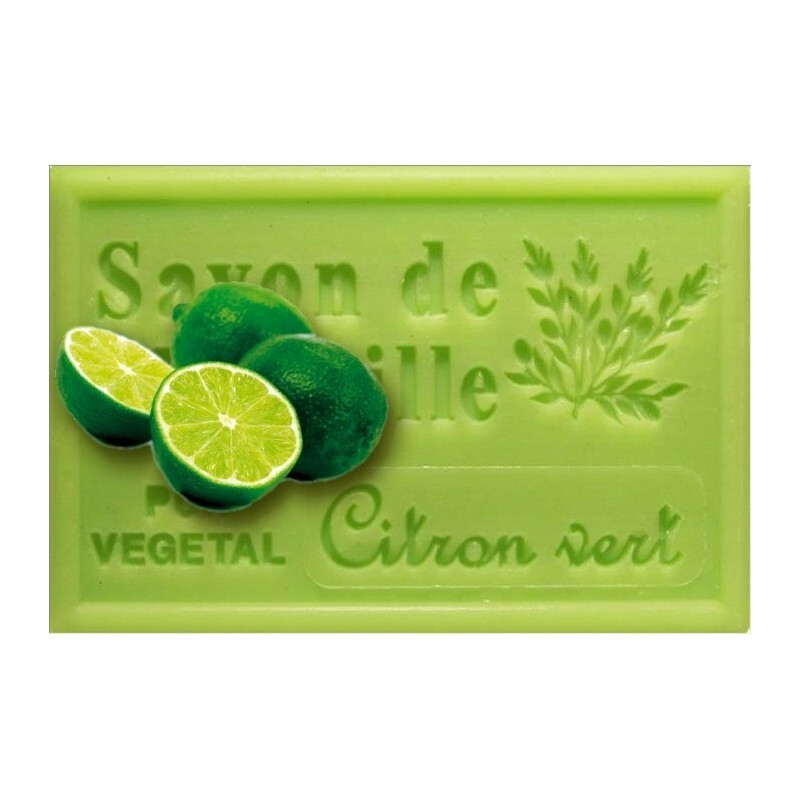 Find the green and acid scents of this small citrus fruit. 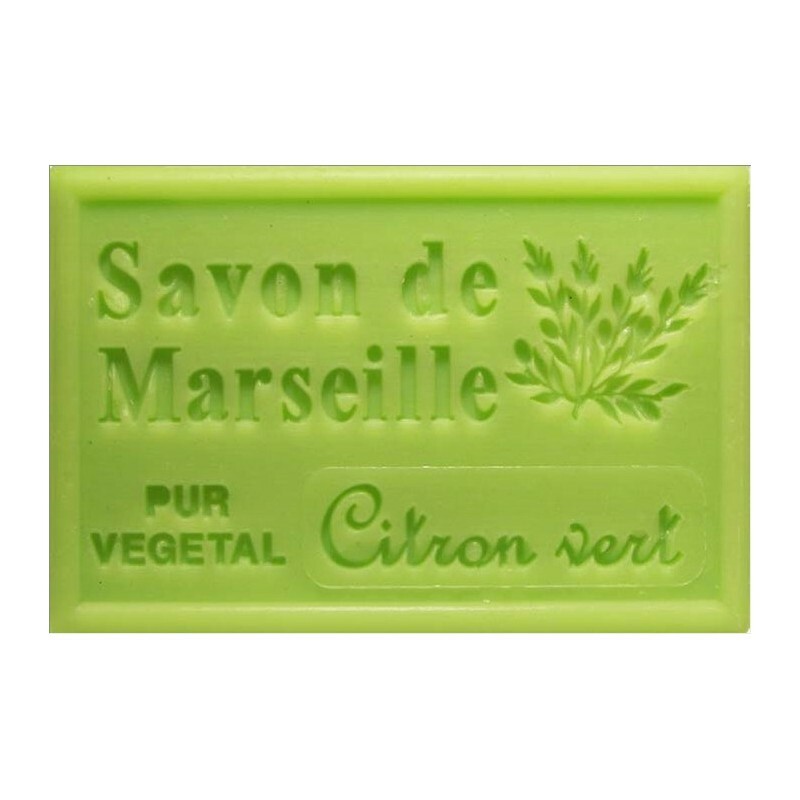 Vivifying and refreshing soap. 125 g . 100% végétal - Made in France.